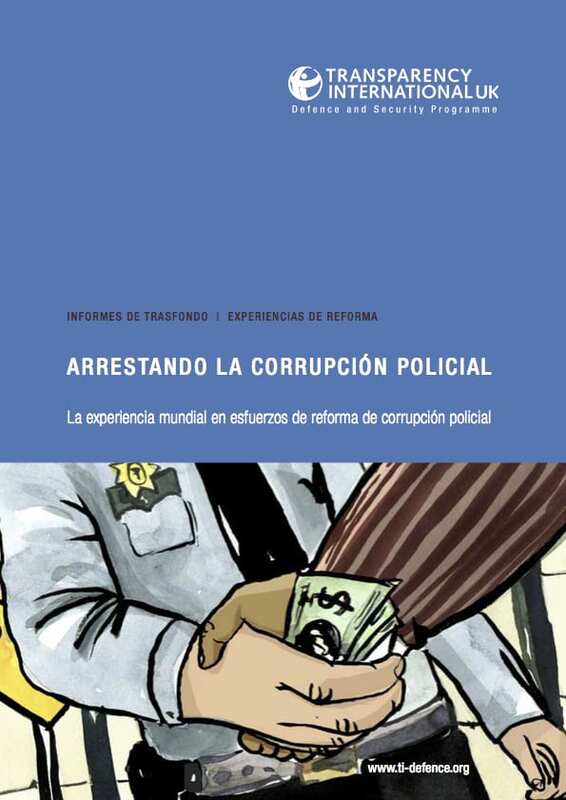 This is the Spanish version of our report which is the result of a survey of global experience of police anti-corruption reforms. It analyses police corruption and looks at reforms that were undertaken to tackle it. The study offers a way to analyse police corruption more systematically through a ‘police typology’, and looks at examples of police reform in 10 countries around the globe: Australia, Afghanistan, China, Georgia, Honduras, Jamaica, Kenya, Serbia, Singapore, and Venezuela. The first version of this report, released on 10 October, only included nine case studies. This updated version also incorporates Honduras.